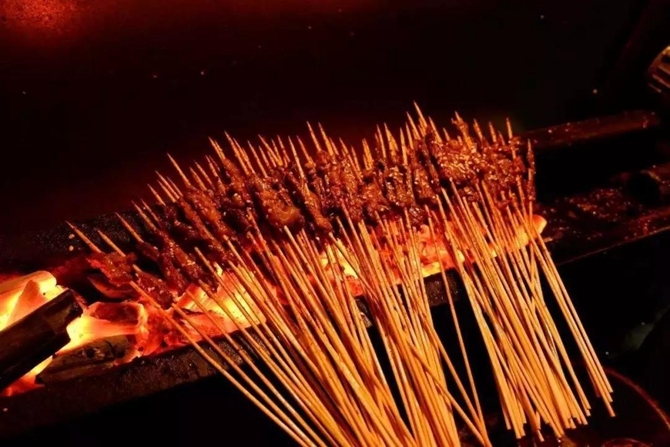 If you’re touring around Yunnan, a most suggested flavor is the local barbecue. Yunnan people just love barbecue a lot. Grilled dishes here are quite affordable, and catalyzed by beer, you can easily get acquainted with locals like brothers. 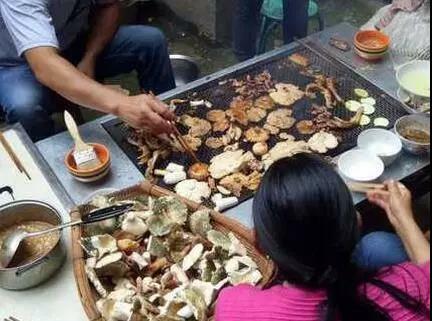 In Yunnan, a barbecue stall is "society" or vanity fair if you like. The tiny barbecue stalls witness scenes of joys and sorrows. With strings of grilled flavors devoured at mid-night, folks would indulge themselves in hearty cries or wild laughters. These are simply life, or worldly affairs. 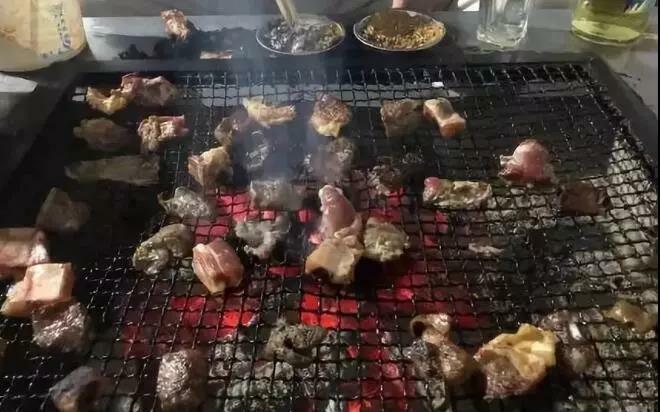 Barbecue is a life style favored by Yunnan natives. In making Yunnan barbecue, the keys lie in pickling and dipping sauce. Each unique dipping sauce spells a defining feature of Yunnan barbecue. 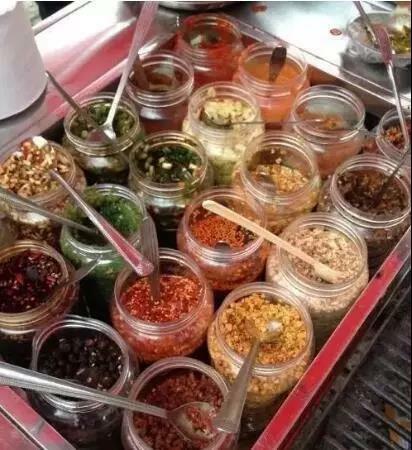 And the owners of barbecue stalls each have their own ideas on pickling and dipping sauce. Naturally, tastes of the barbecue vary as much as the regional and ethnic diversity in Yunnan. 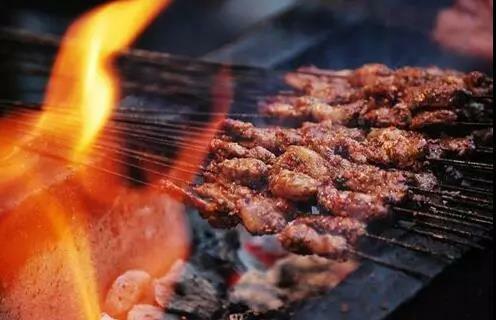 People in south Yunnan’s Gejiu love barbecue to a degree where they can have the grilled dishes three meals a day. Camellia tea. The tea is said to be made of wild camellia, which is cool and detoxifying in nature. Rich seasoning. 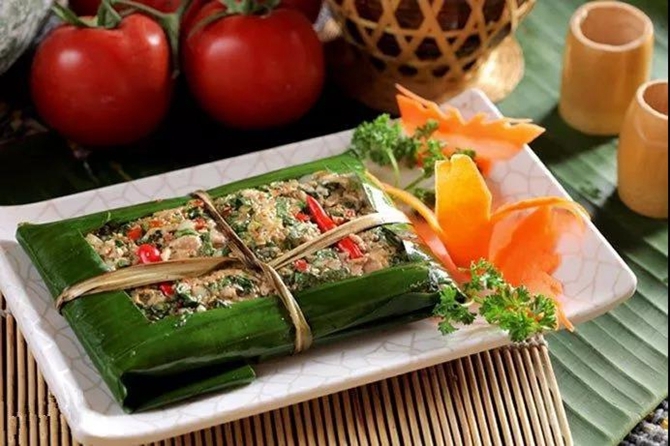 The seasoning can be divided into the dry and the wet, and the chopped fish-mint roots, Chinese parsley, green onions and others are at the disposal of the diner. Food diversity. You can almost find anything at a traditional Gejiu barbecue stall. 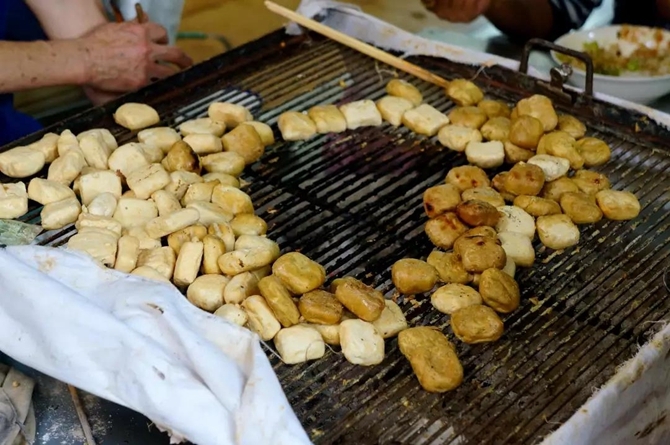 When it comes to barbecue in Jianshui, south Yunnan, local tofu is often mentioned. 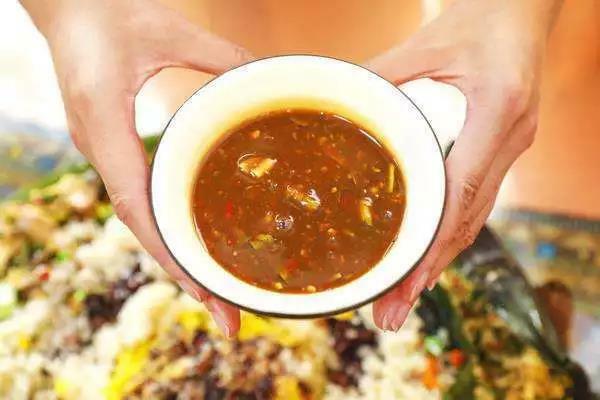 Boasting a long history, Jianshui Tofu gained fame first in the Qing Dynasty. It is beyond words to sit at the table and enjoy the tasty dipped tofu: dark yellow, crispy and slightly cracked. 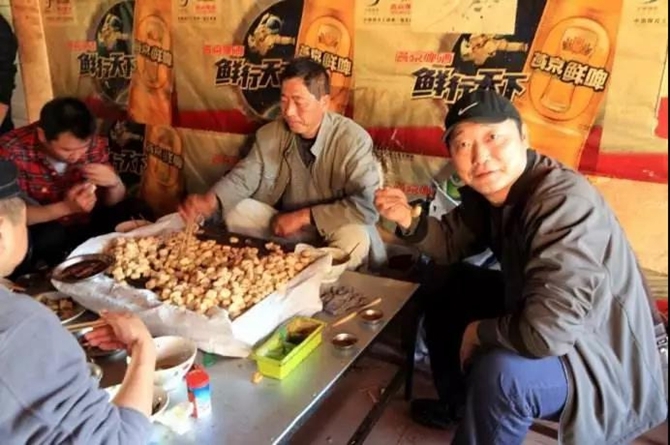 Kunming natives are willing to travel hundreds of miles, only for a single bite on the tofu in Jianshui. “Waiter, 100 strings for me!” Have you ordered hundreds of food strings at a barbecue? 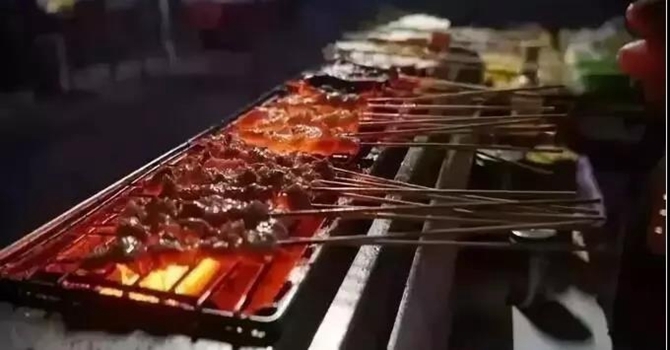 In string number, Zhaotong barbecue always holds the records across Yunnan. Zhaotong diners are the boldest at a barbecue. Cut into slices, beef is fixed on a bamboo stick to be grilled. Few relishes are used, and the original flavor of the beef is retained. People love the beef a lot. 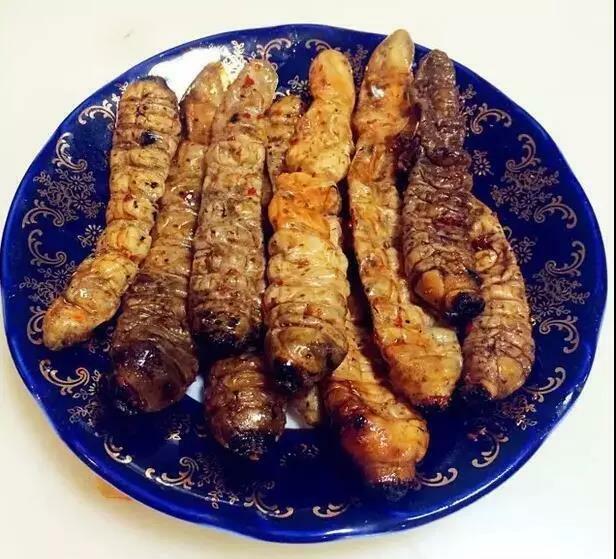 The Dai-flavor barbecue in southwest Yunnan is unique in its spices, mostly wild vegetables. In trying the Dai-flavor barbecue, it’s a must to taste the dipping sauce specially made by the local Dai people. You will love the BBQ at the first bite. “On high, we'd be two birds flying wing to wing; On earth, two lovers taste BBQ from spring to spring.”This is a Yunnan saying adapted from an ancient Chinese poem. 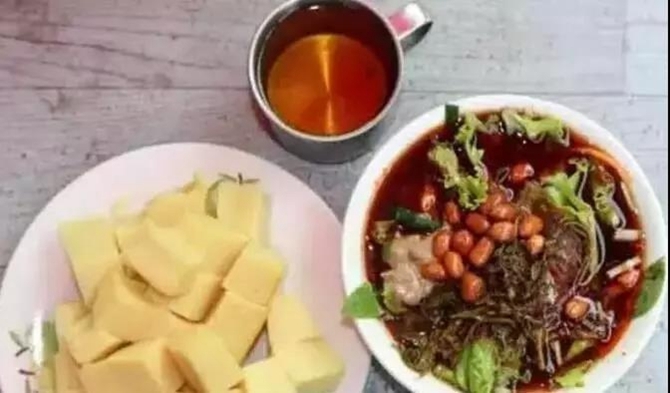 In Yunnan, almost any food can be grilled for diners. 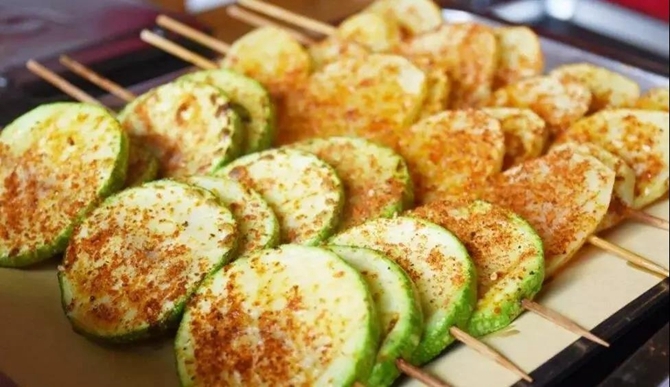 Grilled leeks, melon and potato pieces are long loved by folks in Yunnan. 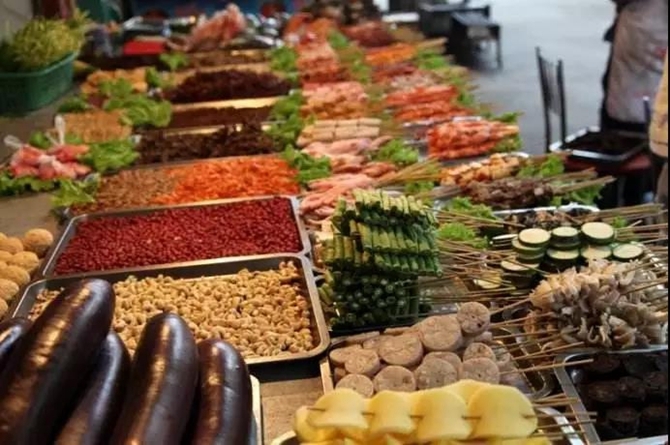 In a nutshell, the barbecue is a daily necessity for Yunnan people. It’s simply a way of life. Want to try some barbecue? Why not go out and live life to the fullest right now!